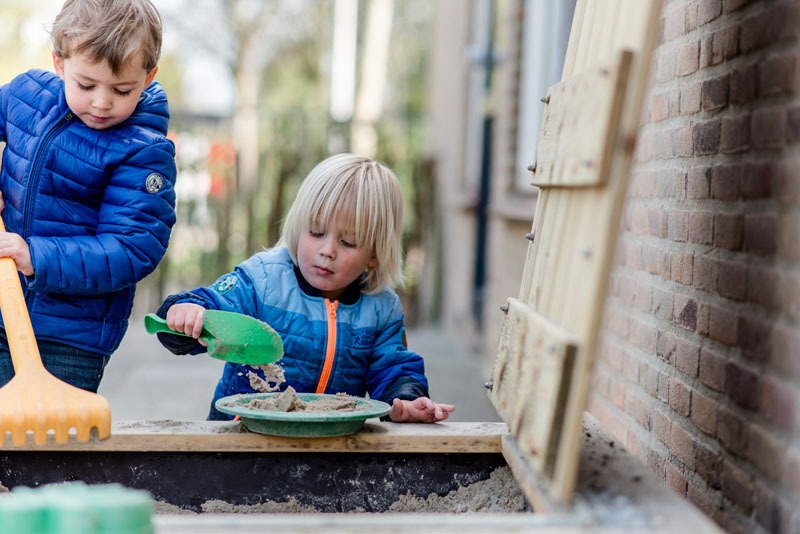 Pre-School Peuterburg is part of Children’s Centre Binnenste Buiten, a small children’s centre located in the centre of Valkenburg, near primary schools the Dubbelburg and the Burcht. It is a beautiful, newly renovated and refurbished building. 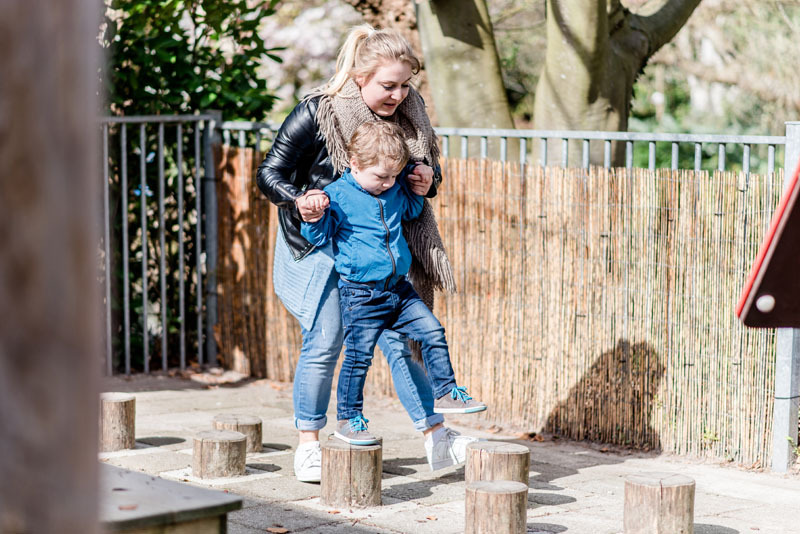 Outside the children can play on the green playground with an adventurous nature garden, grass mats for the little ones and a vegetable garden. We also regularly visit the playground of Valkenburg, which is located within walking distance. 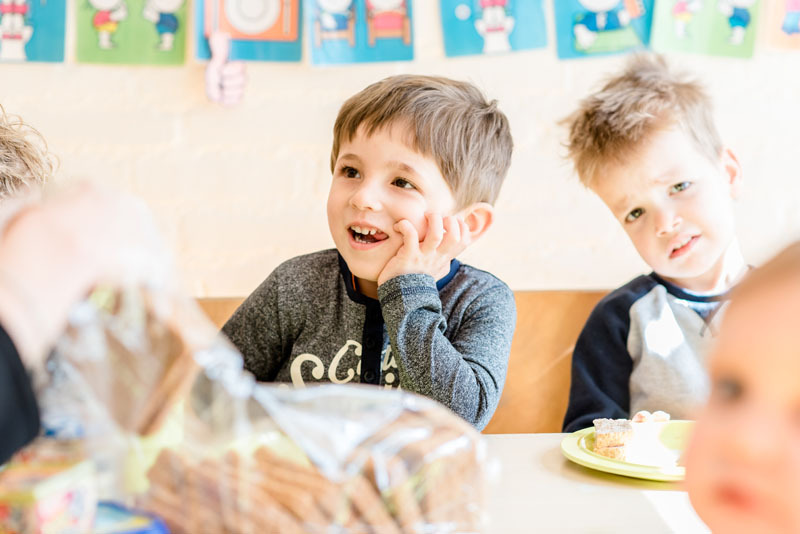 We work with three groups here: a combination/ toddler group for children aged 2 to 4 years, a baby group for children aged 0 to 2 ½ years, and a vertical group for children aged 0 to 4 years. The children that attend the baby group will transfer from the age of 2-2 ½ years to the combination/toddler group. 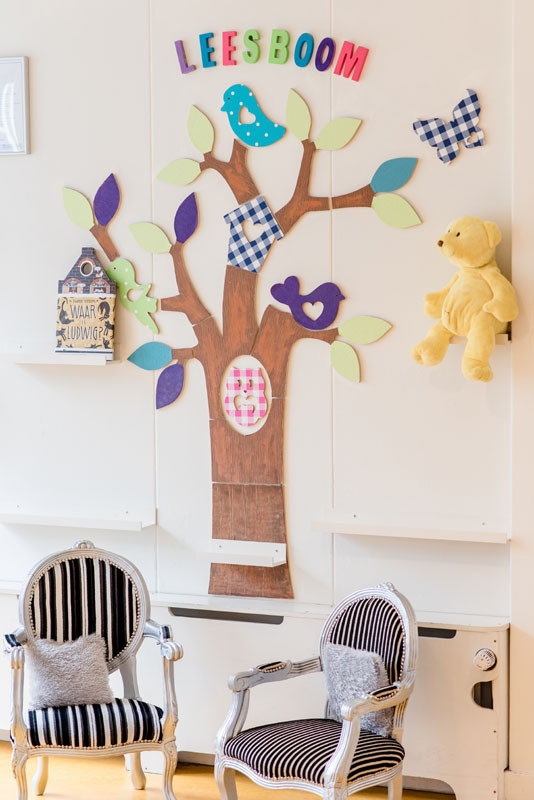 In the combination group children of Pre-school Peuterburg are cared for together with toddlers of the Day Care. Peuterburg is open Monday, Wednesday and Friday morning from 8:30 to 12:00 am.